Some very sad news this morning. 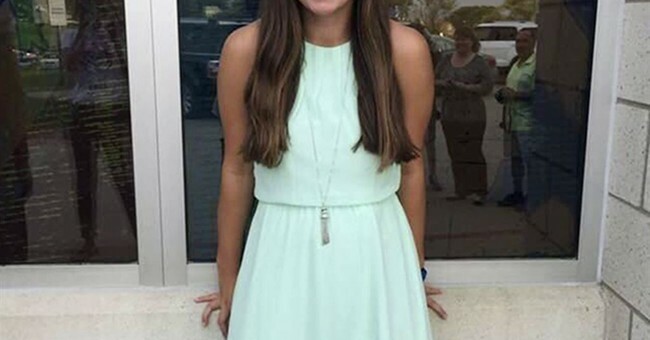 Mollie Tibbetts, the University of Iowa student who went missing last month, has been found dead. She had last been seen July 18, jogging near Brooklyn, Iowa at 7:30 p.m. She was just 20 years old. Before her disappearance, Tibbetts had been staying at her boyfriend's house to watch his dogs while he was out of town. Her loved ones called police after she stopped answering text messages and failed to show up to work. An investigation into her death is ongoing. Police will reportedly be releasing "quite a bit" of information at a news conference at 5 p.m. ET Tuesday, according to Mitch Mortvedt with the Iowa Division of Criminal Investigation.